Only one of these picks did you agree with us on... Sergio to win the Open at Carnoustie... all the winners and losers here! The 2018 Masters Champion is... JUSTIN ROSE! The 2018 US open winner is... DUSTIN JOHNSON! 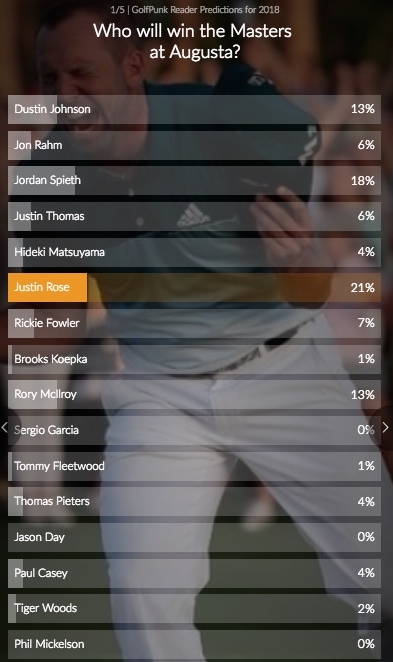 DJ edged out Rickie Fowler in this one, with a very healthy vote for Jon Rahm. 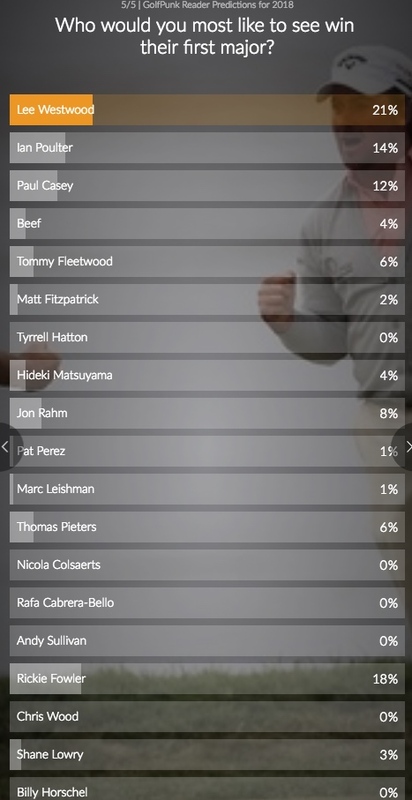 Tiger (not on this edited list) got 4% of the vote so there are still believers out there. 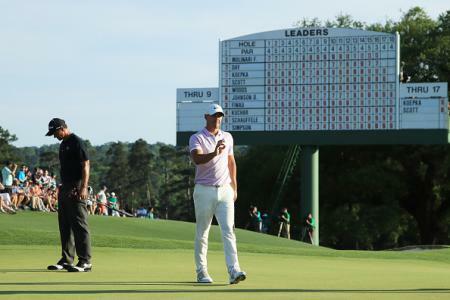 Justin Thomas, Rory and Jordan Spieth are lurking should the leaders slip up. 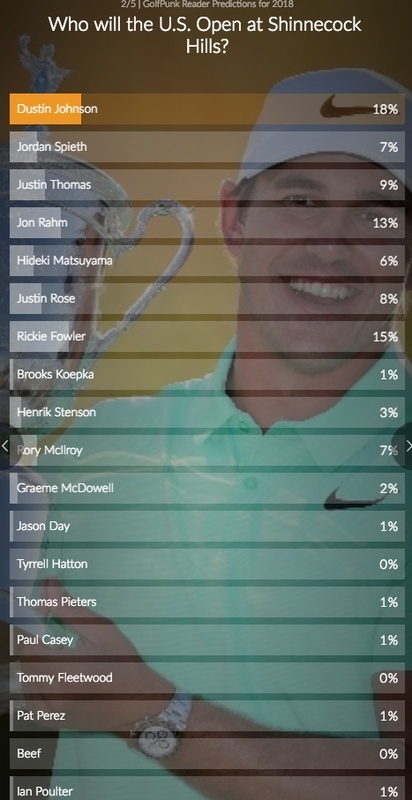 Another note of interest is that hardly any votes are coming in for Jason Day who, not so long ago, was firmly in the 'Big 4' of golf. 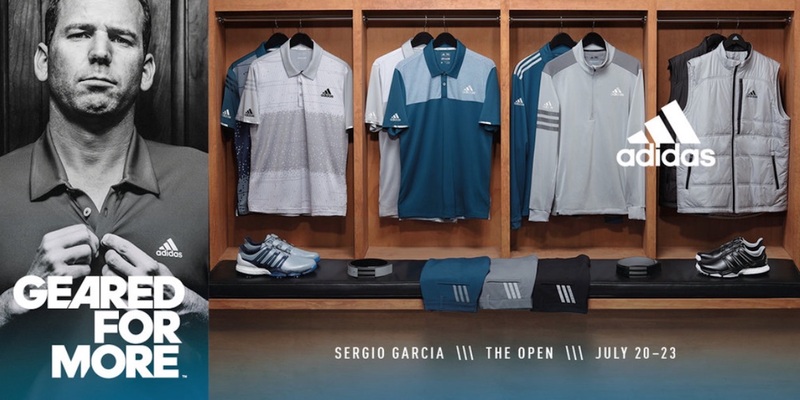 The 2018 Open Champion is... SERGIO GARCIA! 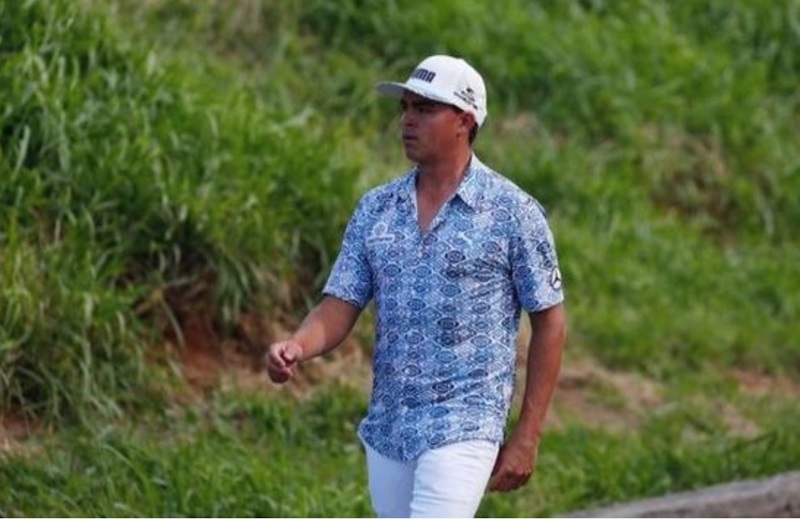 The 2018 USPGA Champion is... RICKIE FOWLER! Not many of us can say we have much of a clue about Bellerive golf club so you could argue that this is a bit of a stab in the dark, but what is clearly evident is that GolfPunk readers think Kid Rick is going to nail this one. 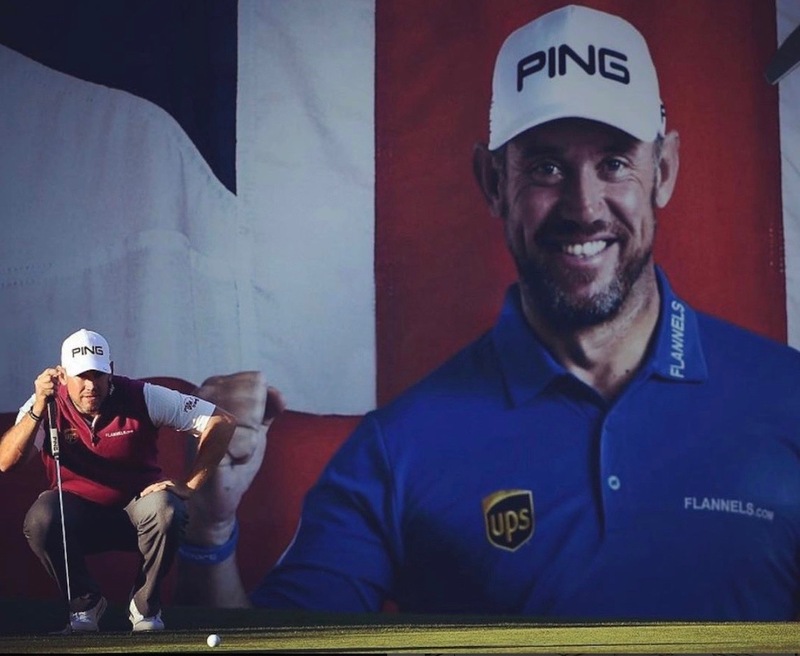 The player you would most like to see win their first major is... LEE WESTWOOD! It's pretty clear who your favorites are. No one would deny Lee Westwood a first major. he is surely the best of all players past and present not to have won one of the big 4. 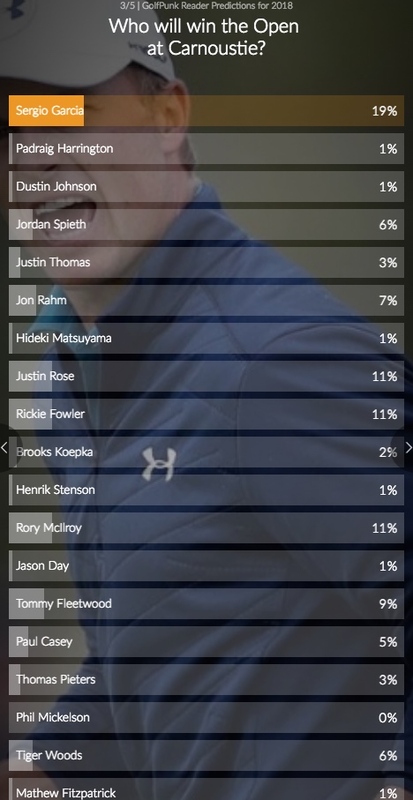 Rickie Fowler is coming in hot with 18% of the vote, followed by original GolfPunks Ian Poulter and Paul Casey. 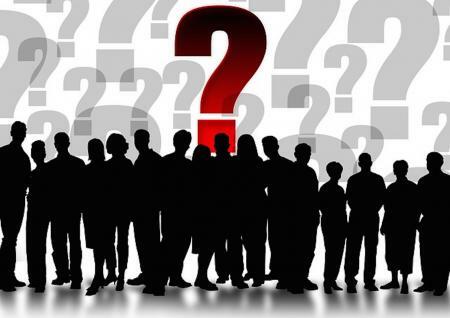 Anyone of those four payers winning their first major will have us dancing in the aisles at GP Towers. 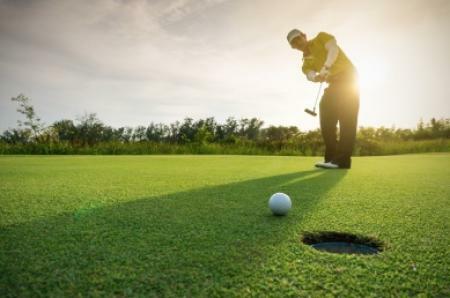 Win an amazing 3-night golf break at Las Colinas by voting in the GolfPunk Reader Awards and tell the golf industry what's what!